It’s a busy week over here, so I’m going to keep this short. Hope all of you who are celebrating this week are enjoying your holidays! 2018 was a rough year for me, both personally and professionally, so here’s to hoping 2019 brings good news for all of us! Stay tuned in the January for more writing and reading-related posts (including a breakdown of my reading stats). Until then, wishing you all a Happy New Year! As promised, just in time for last minute shopping (or in case you’re looking for a good book to hide in over the holidays) here is the last installment of my favourite reads of this year. Be sure to check out Parts One and Two, if you haven’t already. Happy reading! 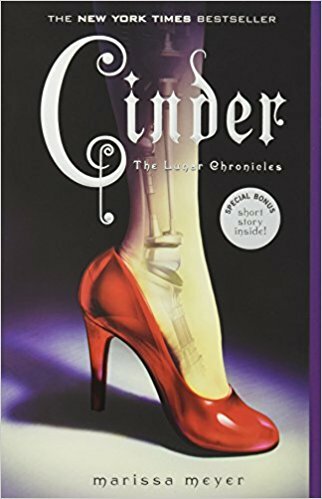 (From Goodreads): CINDER, a gifted mechanic in New Beijing, is also a cyborg. She’s reviled by her stepmother and blamed for her stepsister’s sudden illness. But when her life becomes entwined with the handsome Prince Kai’s, she finds herself at the centre of a violent struggle between the desires of an evil queen – and a dangerous temptation. 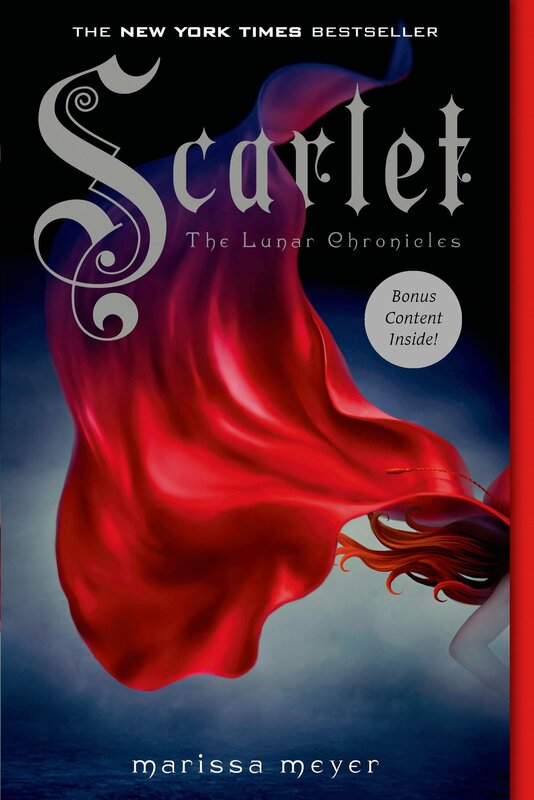 (From Goodreads): Cinder, the cyborg mechanic, returns in the second thrilling installment of the bestselling Lunar Chronicles. She’s trying to break out of prison—even though if she succeeds, she’ll be the Commonwealth’s most wanted fugitive. (From Goodreads): In a discontent kingdom, civil war is brewing. 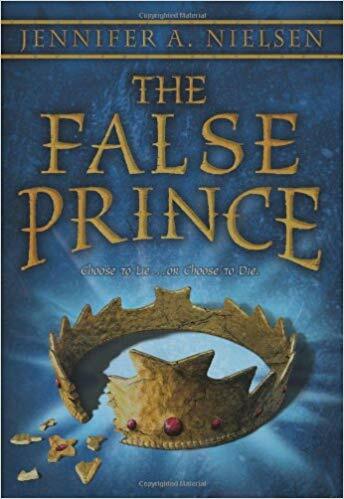 To unify the divided people, Conner, a nobleman of the court, devises a cunning plan to find an impersonator of the king’s long-lost son and install him as a puppet prince. Four orphans are recruited to compete for the role, including a defiant boy named Sage. 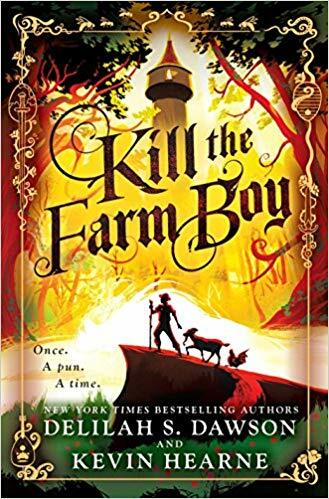 Sage knows that Conner’s motives are more than questionable, yet his life balances on a sword’s point—he must be chosen to play the prince or he will certainly be killed. But Sage’s rivals have their own agendas as well. (From Google Books): Twelve-year-old Aru Shah has a tendency to stretch the truth in order to fit in at school. Whilst her classmates are jetting off to exotic locales, she’ll be at home, in the Museum of Ancient Indian Art and Culture where her mother works. Is it any wonder that Aru makes up stories about being royalty, traveling to Paris, and having a chauffeur? When Aru’s schoolmates dare her to prove that the museum’s Lamp of Bharata is cursed, she doesn’t think there’s any harm in lighting it. Little does Aru know that lighting the lamp has dire consequences. She unwittingly frees the Sleeper, an ancient demon whose duty it is to awaken the God of Destruction. 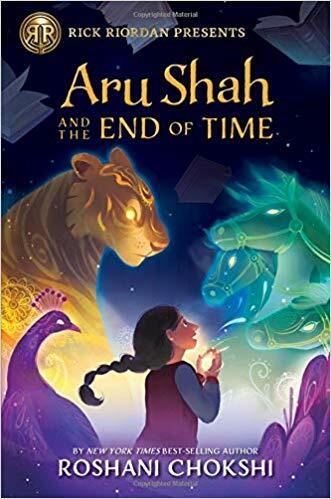 Her classmates and beloved mother are frozen in time, and, accompanied by a wise-cracking pigeon and her long-lost half-sister, it’s up to Aru to save them. 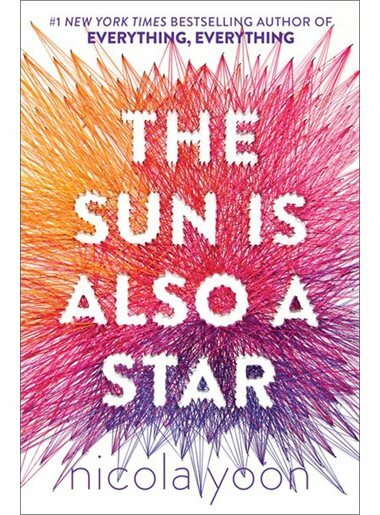 (From Goodreads): Natasha: I’m a girl who believes in science and facts. Not fate. Not destiny. Or dreams that will never come true. I’m definitely not the kind of girl who meets a cute boy on a crowded New York City street and falls in love with him. Not when my family is twelve hours away from being deported to Jamaica. Falling in love with him won’t be my story. (From Goodreads): Once upon a time, in a faraway kingdom, a hero, the Chosen One, was born . . . and so begins every fairy tale ever told. (From Goodreads): Running. That’s all that Ghost (real name Castle Cranshaw) has ever known. But never for a track team. Nope, his game has always been ball. 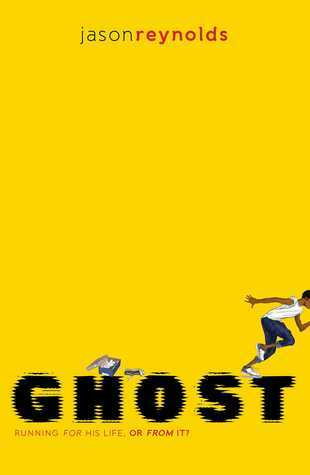 But when Ghost impulsively challenges an elite sprinter to a race — and wins — the Olympic medalist track coach sees he has something: crazy natural talent. Thing is, Ghost has something else: a lot of anger, and a past that he is trying to outrun. Can Ghost harness his raw talent for speed and meld with the team, or will his past finally catch up to him? 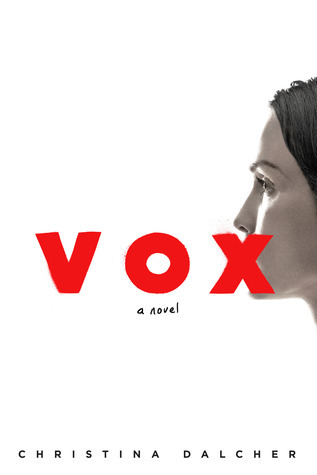 (From Goodreads): Set in an America where half the population has been silenced, VOX is the harrowing, unforgettable story of what one woman will do to protect herself and her daughter. (From Goodreads): Sadie hasn’t had an easy life. 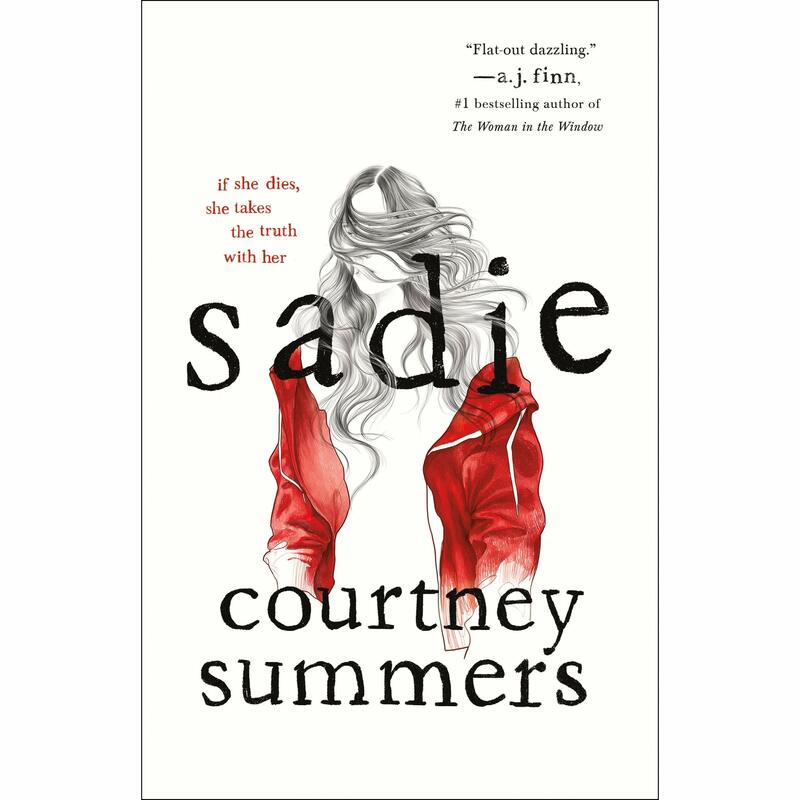 Growing up on her own, she’s been raising her sister Mattie in an isolated small town, trying her best to provide a normal life and keep their heads above water. Part of being an author is promoting your books, so I thought I’d use today’s post to remind you that Christmas is coming (in 12 days! How is that even possible?) 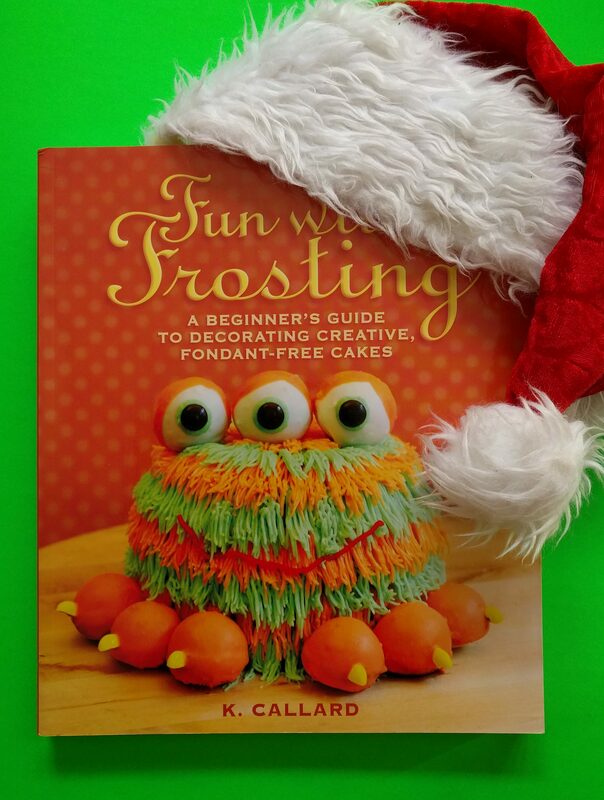 and that Fun With Frosting: A Beginner’s Guide to Decorating Creative, Fondant-Free Cakes makes a great gift for people of all ages who want to learn some baking basics. 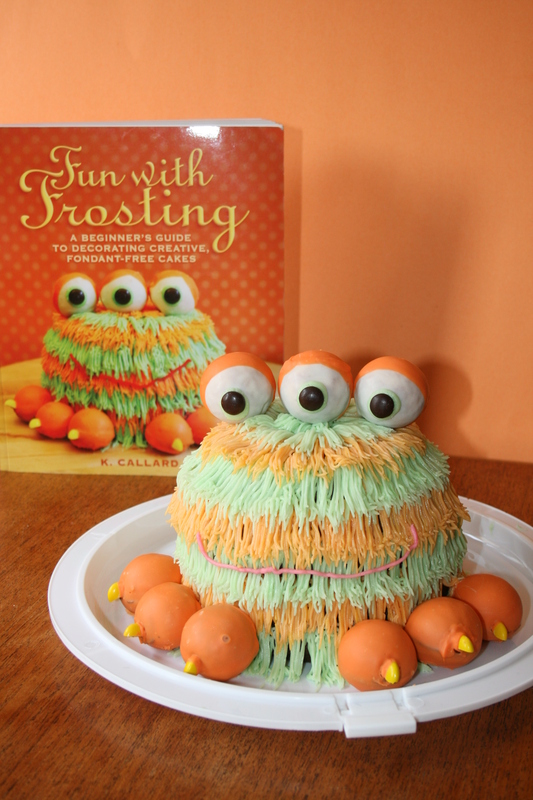 It includes simple instructions on how to bake, assemble, and decorate any cake, plus step-by-step instructions for over 40 original designs! And if you’re looking for something to give alongside my book, check out this post for Gift Ideas For Bakers. That’s right, I wrote 50,000 words of a novel in just one month (which, considering how busy my month was, is definitely miraculous). But, I really like the story and the characters, and I’m 50,000 words farther along than I was a month ago, so I’m definitely celebrating this win!